Agencies who need to bill their clients at a profitable rate. Small BPO’s who want to ensure their agents are delivering the highest quality of service. Entrepreneurs who want to make sure they are getting what they pay for. And Freelancers who want to avoid payment disputes with their clients over how long a project took to complete. How Does Your Team Spend Their Day? 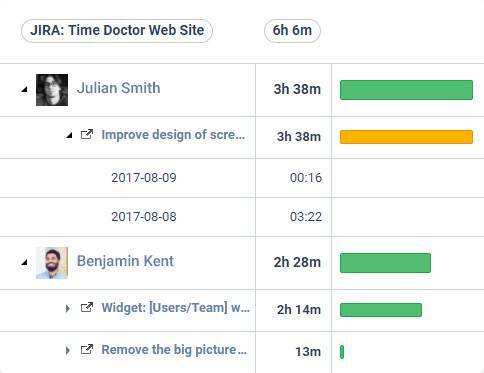 Time Doctor will allow you to see how your team is spending their workday. You will be able to access powerful reports that allow you to determine how efficient each of your employees is on a daily basis. You will see how much time was spent on a project and which apps and websites they visited while working. If an employee does not seem to be as productive as you anticipate, you can monitor his screenshots and track mouse movement and keyboard strokes. This will give you a high resolution picture of your employee’s work flow so that it can be optimized for maximum efficiency. Try the Demo. No Credit Card Required! Imagine your employee was working in the desk next to you, and you wanted to see what he was up to. Chances are you’d walk by their desk and peer over their shoulder. 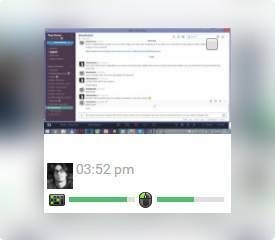 Screenshot monitoring gives you the over-the-shoulder view of your employee’s PC no matter where in the world they are working. During the course of a full work day, your employees are going to “wander” the Internet. It’s absolutely inevitable. If they lose track of time on a black listed site, Time Doctor will give them a friendly reminder to return to work. 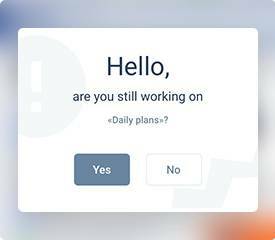 With Time Doctor, you will be able to easily track whether an employee is working or not simply by looking at keyboard strokes and mouse movements. If it appears that they are “quiet” for too long when they should be working, you can have the visibility to improve their productivity. 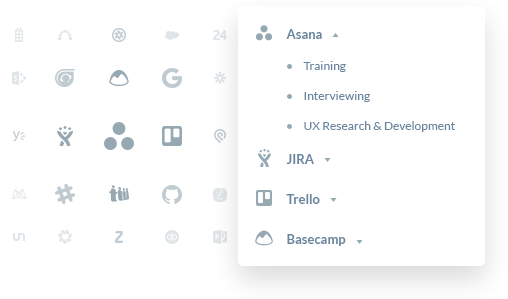 Time Doctor allows you to integrate with various third party project management tools such as: Trello, Basecamp, JIRA, and many others ensuring that all work completed is accounted for.